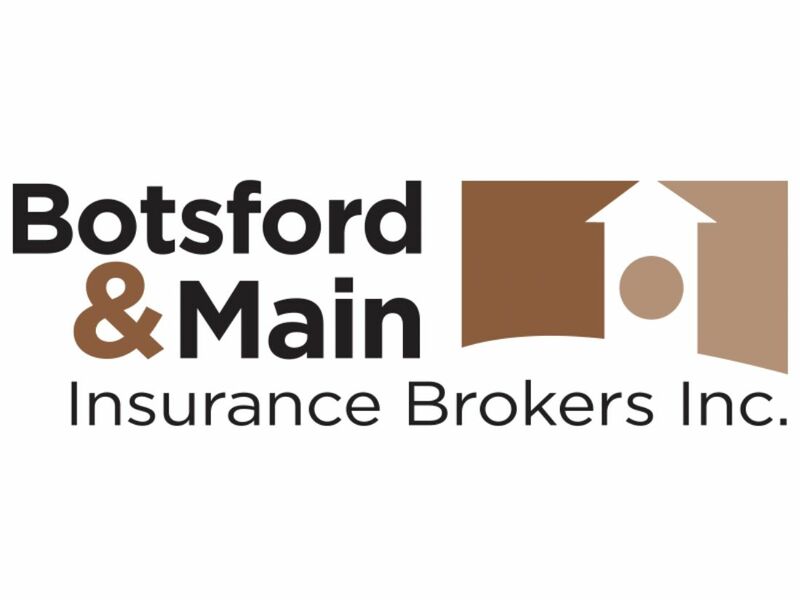 Botsford & Main Insurance Brokers Inc.
7 - 17075 Leslie St. Ultimately, a good insurance broker will be able to help you sort through the fine print of insurance policies and will know what questions to ask in order to find the right policy for you and the discounts you are eligible for. If you're looking for auto. 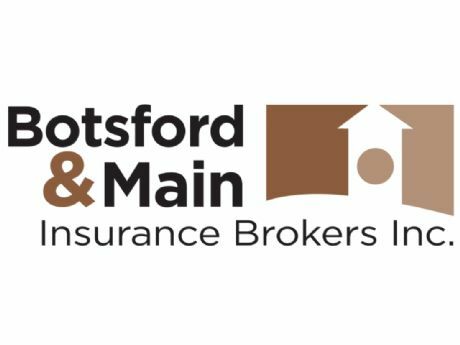 home or business insurance, Botsford & Main Insurance Brokers believes you should be rewarded for your years of experience and safe driving. Contact them at +1 (877) 633-1773 or via e-mail at john@botsfordmain.com for an insurance quote or to inquire about discounts you may be eligible for. You can also visit them online at www.botsfordmain.com.